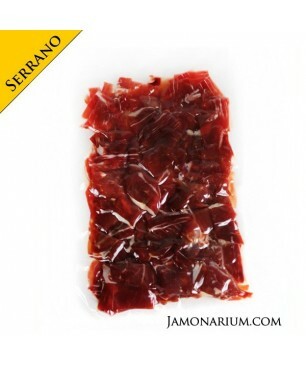 The ham bits of Bellota Iberian shoulder ham are the remaining ham still on the bone when it is boned. These pieces are very tasty because being next to the bone the flavor is very intense. 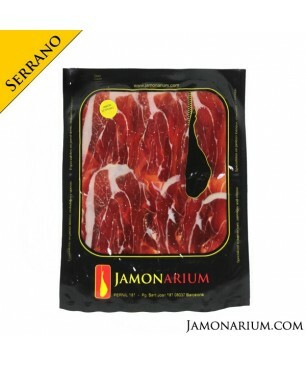 The ham bits are perfect for eatin as tapas and appetizer with a young strong Spanish wine. Curing time: more than 24 months. From Extremadura.